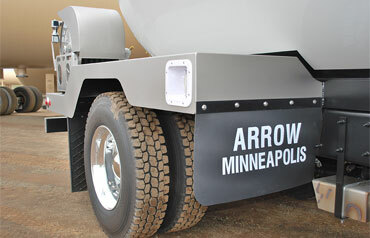 Arrow Deckline models include a variety of components and design elements that add convenience while improving operator performance. Each Deckline bobtail unit is designed from the ground up with the end user in mind. Our bobtails begin their fabrication process with computer aided design (CAD), and utilize computer aided manufacturing (CAM) to enhance the final fit and finish. 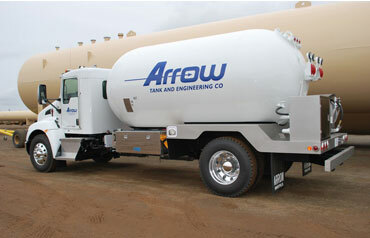 Arrow Tank & Engineering’s exclusive weight distribution software assures a safe and reliable bobtail by matching each vessel to the selected chassis. 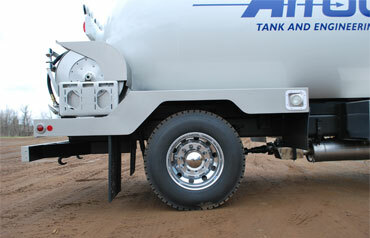 Results from these innovations are apparent in the performance of each completed bobtail. 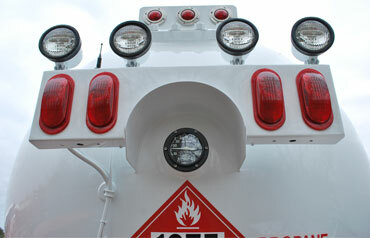 Standard Features on Deckline trucks. Optional Features on Deckline trucks. Tank stretching for existing bobtails.